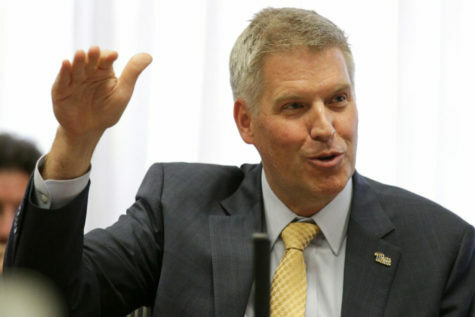 Pitt’s Board of Trustees approved the University’s $2.1 billion operating budget for the 2016-2017 fiscal year Monday. 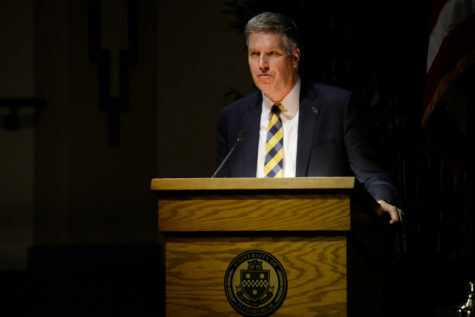 Chancellor Patrick Gallagher sent an email to the Pitt community Wednesday afternoon detailing some of the decisions made in the approved budget. 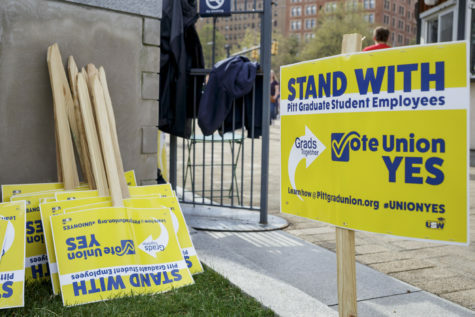 The decisions include tuition increases, a one percent budget reduction in Pitt’s education and general budget and a 1.5 percent pay pool to support salary increases for faculty and staff. 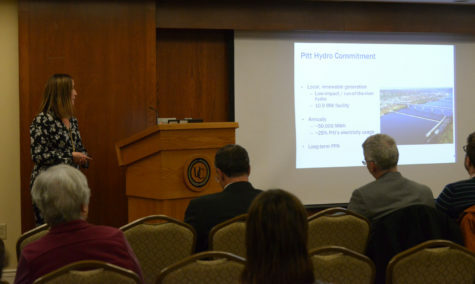 The tuition schedule approved by the Board includes a 2.3 increase for in-state students and a 2.75 increase for out-of-state students on Pitt’s Oakland campus. 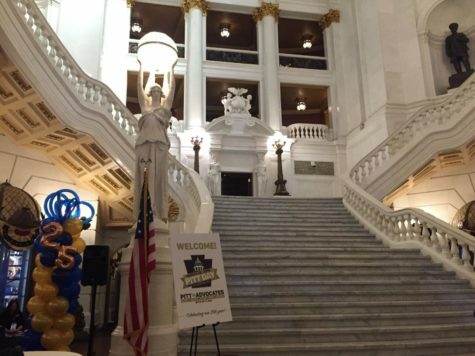 Tuition for students at Pitt’s regional campuses will increase 1.9 percent. 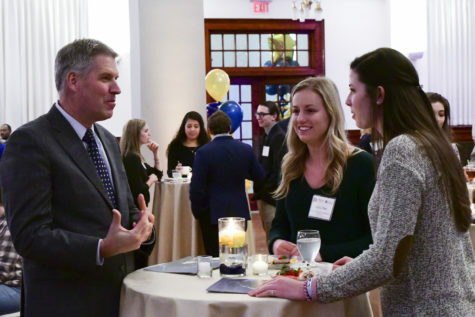 These have been the smallest tuition increases on the main campus in 41 years and the first increase in two years at the regional campuses, Gallagher said in the email. 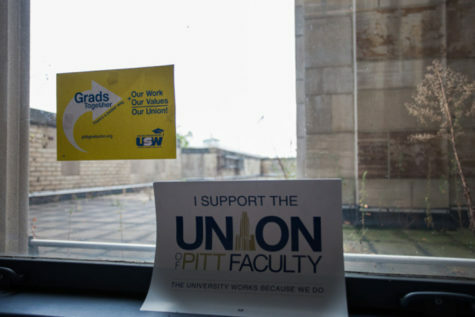 The budget also includes a 0.5 percent pay raise pool to address needs of Pitt employees with “satisfactory or greater achievement” performance evaluations who have a compensation of less than $45,000 annually. 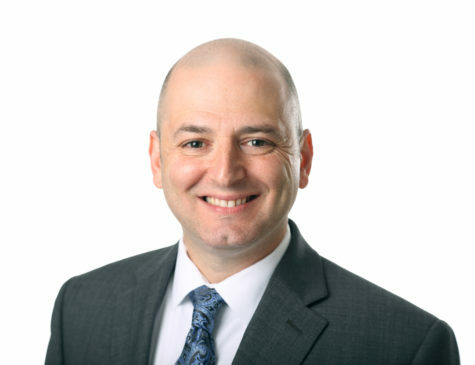 Another 0.5 percent pool will go toward supporting “merit, market and equity needs” of faculty. 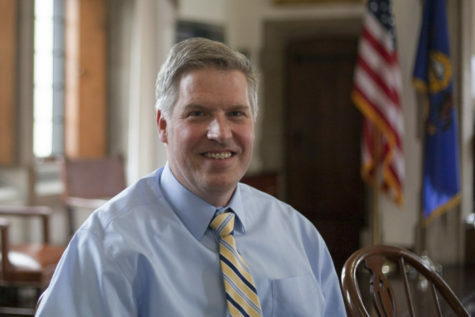 September paychecks retroactive to July 1 will include compensation increases.